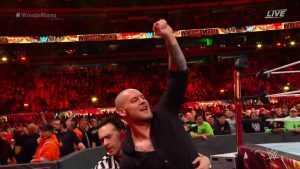 Wrestlemania 35 Results Spoilers for WWE Raw’s Kurt Angle Vs. Baron Corbin In The Olympic Gold Medalist’s Retirement Match follows. 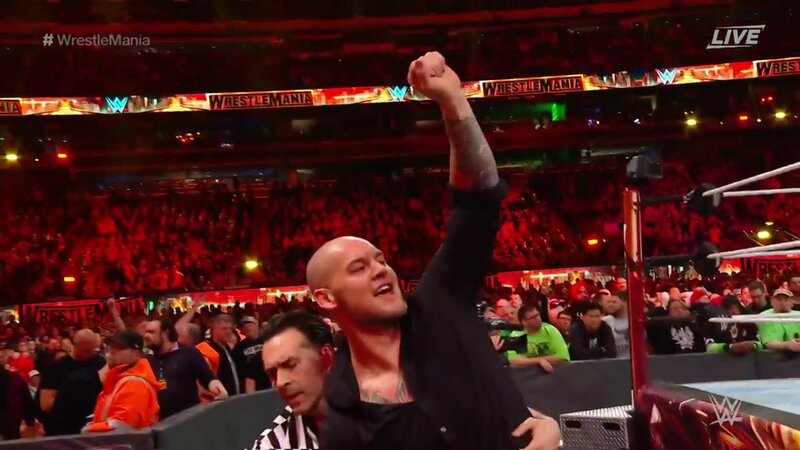 Baron Corbin wins Kurt Angle’s last ever wrestling match. 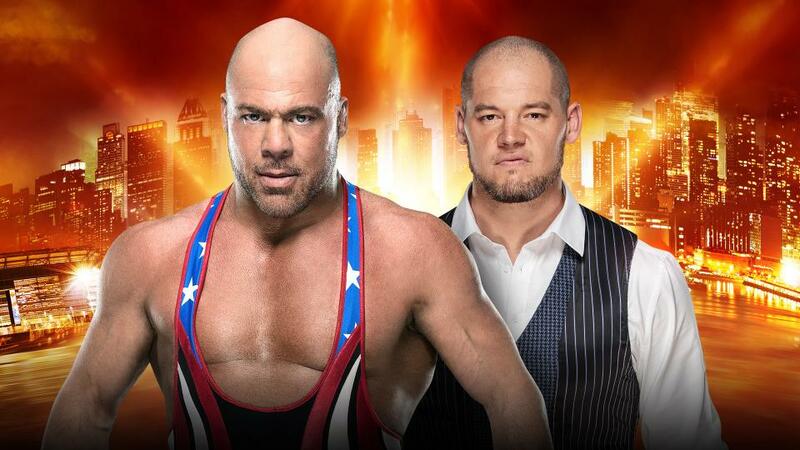 The opposite of a feel-good story, but Kurt Angle gets a deserved Standing O.